I don’t know about the rest of you guys, but I just don’t get the joy and satisfaction out of shopping/fashion like many of our female counterparts do. Generally, wearing a V-neck with jeans and a pair of rainbow sandals is the norm for me (even in winter). It’s easy, what I’m used to, and best of all it’s comfortable. Shooting weddings and events is one of the times when I’m all dressed up with a tie and everything. 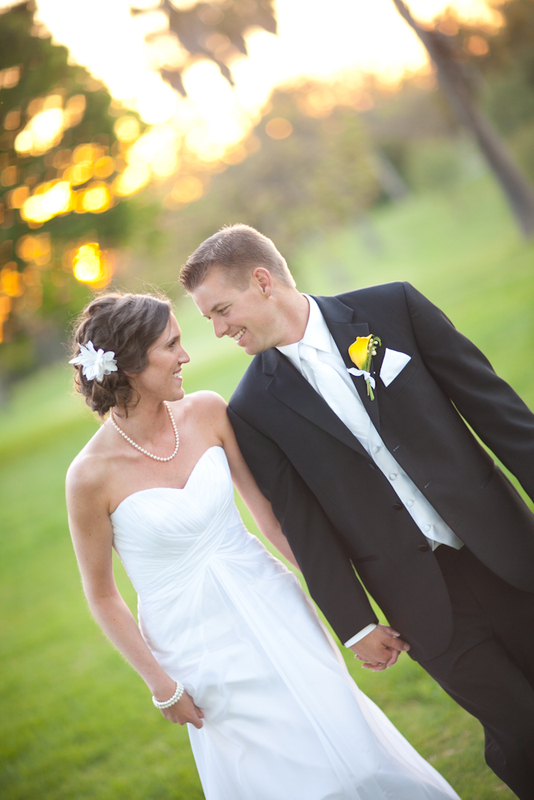 I started noticing a trend in weddings starting with one I was a part of a short while ago. 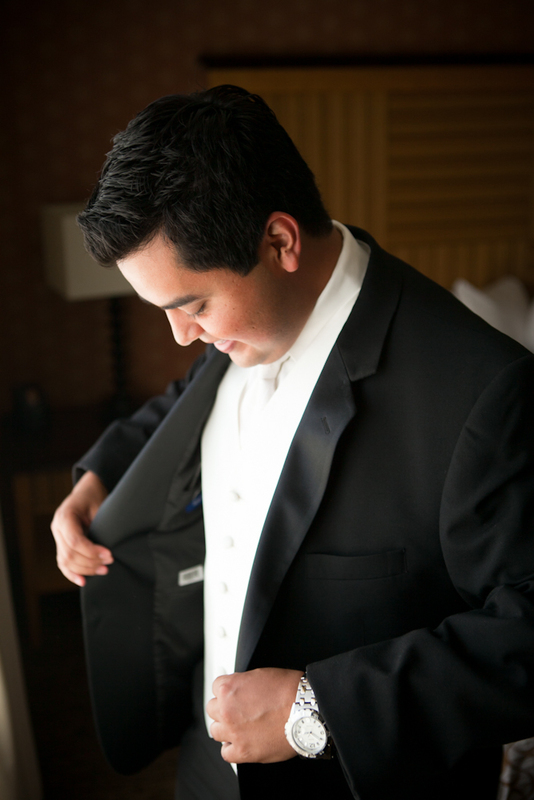 Recently the groom/groomsmen are opting for nice suits vs a tux. It totally makes sense to me. You can get a great group rate on purchasing a nice suit that you get to keep beyond the wedding day vs renting a tux for single use. You can pick up your suit in advance, you don’t have to return it within 24 hours, and don’t have to sweat whether your best man is going to be too hung-over to return yours on time (just kidding 😉 Trust me, the ladies love a man in a suit just as much as in a tux (see below). If you need a little help on where to start, here are a few pointers. Of course it’s important no matter what you wear to make sure that you’re comfortable. Oftentimes when I get a call from a client asking about what they should wear to a shoot and I usually say ‘whatever makes you feel beautiful’ (if it’s a bride). But the same principle is the same for the guys too. Make sure you feel comfortable and stylish, it will reflect in your smile and demeanor in photos. When you look good, you feel good too! That being said, take a look above. Notice the tie is the same width as the lapel. This gives a super clean/tidy look. Ties have gone from being fat, to skinny, and are now reaching a middle ground. You can’t go wrong with a classic grey or black suit TAILORED. I was in a wedding not too long ago and we purchased tailored suits and every time I slip that puppy on I feel like a million bucks. 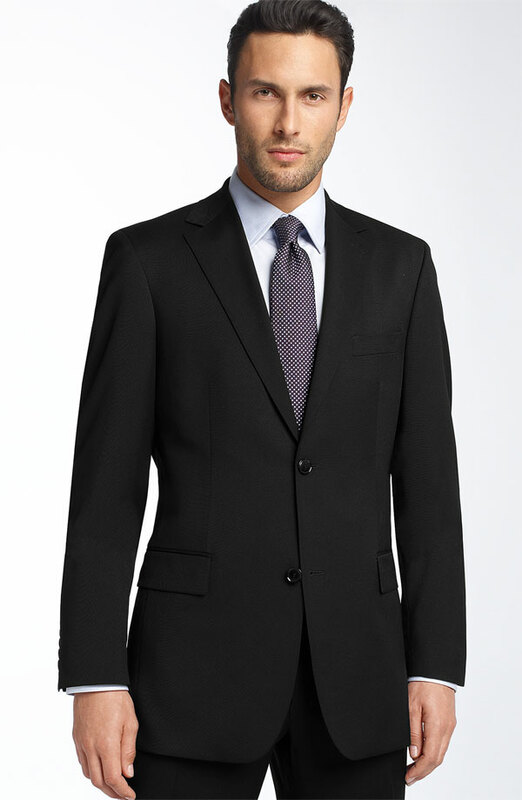 Keep in mind that there are different cuts of suits, try them all on and select which one works best for your body. My biggest suggestion is to make sure you buy something you can afford. Don’t go overboard and spend a ton of dough. Instead spend your money on a great tailor. I get compliments on my black suit all the time, and it was less than $500. Thanks for reading fella’s and be sure to let me know if this helped you out! 25 Aug	This entry was published on August 25, 2011 at 5:38 pm and is filed under Uncategorized. Bookmark the permalink. Follow any comments here with the RSS feed for this post.